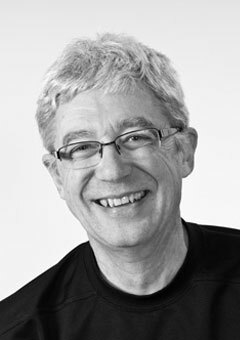 John is a lifelong student of group dynamics and the art and science of facilitation. And though he’ll probably retaliate with water bombs for our saying this, Sedge is arguably one of the world’s authorities in this area. For the past decade John has designed and delivered training programs for corporate clients including General Motors, Dofasco, Stelco, and Canada Customs and Revenue Agency. For more than 20 years before that he was Professor of Business Administration at Mohawk College, designing and developing training programs tailored for corporate and government clients. John conducts seminars and workshops through North America and Europe in the field of management development. He is a former adjunct professor at the International Center for Studies in Creativity, and has presented at creativity conferences throughout the world. Sedge is also the spark plug that ignited the conceptual thinking behind Facilitators Without Borders and is one of its founding directors.